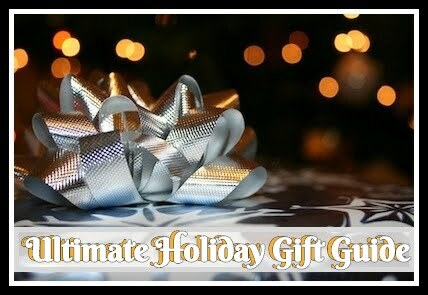 I have always been one of those people who loves to find unique and out of the ordinary clothing and accessories. About four years ago I was invited a play group with both some old and new friends. In that group I met several mothers one of which I clicked with. 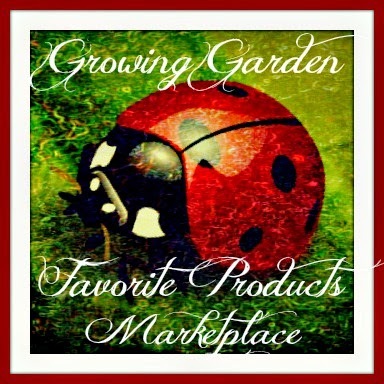 In a recent conversation, she asked if I would be interested in giving her company products a review. Of course I agreed but not just because we were friends, but more-so because her brand is a Michigan proud brand. My family absolutely loves not only to support our local brands and businesses but to bring information about these to readers everywhere!! 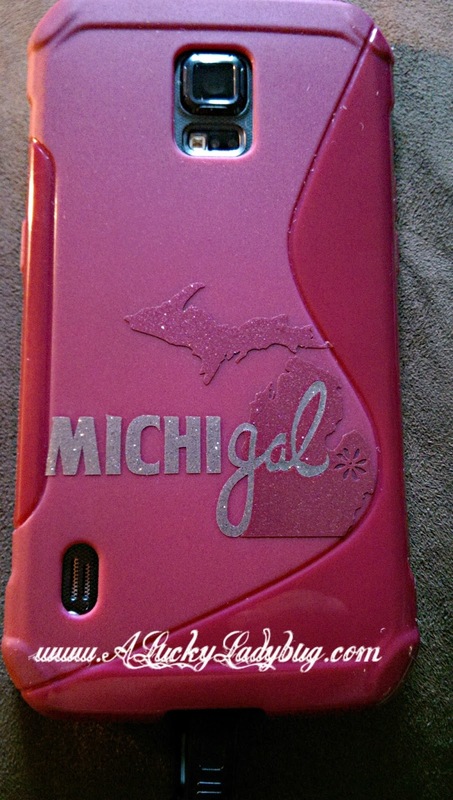 It's with the same idea that Coastal Sands Custom Graphics came to life as well as their MichiGal(tm) line of products. 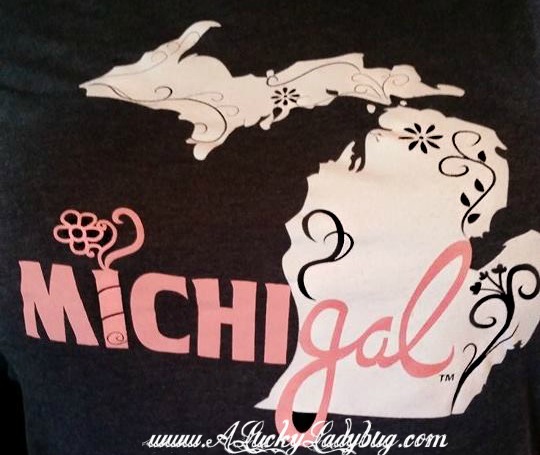 As Carly (creator of MichiGal) so easily puts it, "You might have been born and raised here, have been re-rooted here or used to be from here, either way you are a MichiGAL". 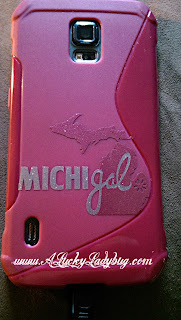 Not only do I travel for work but I am truly a proud Michigander. When I lived in Georgia, I constantly looked for a way to show off where I was from. Now I like to advertise it just as much when traveling. 100% made in Charlevoix, Michigan, both the decals and clothing graphics show the type of pride that oozes from the state. I was sent over a MichiGal cell phone decal, MichiGal decal, Great Lakes Powered (tm) decal, and my favorite - MichiGal Summer Hoody Navy. Right away the glitter on the decals (which I picked out) caught my eye. It was an instant attention grabber on my cell phone as I head to meetings in and out of state. I've only had the decal in place for about two weeks and had dozens of people ask me where to get one. I do have to say, because of my personal cell phone being made of soft plastic, it was a pain to get attached. These decals are so detailed with each beautiful curve of Michigan, that the smaller parts can be difficult to apply. I had to be extremely slow and careful to help each part of the graphic stick. The larger decals were of course a bit easier on the hard surfaces but I'd still suggest taking your time! 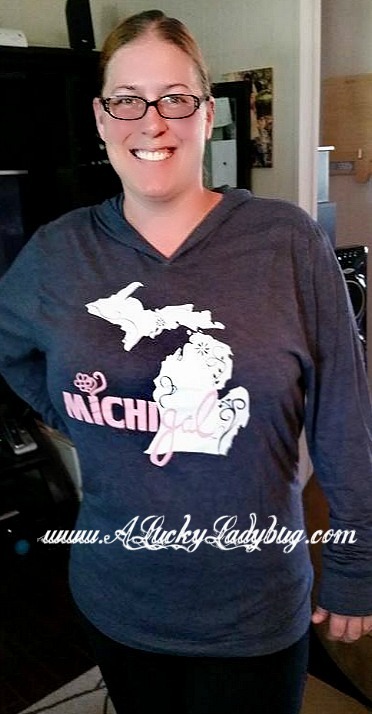 As I mentioned the MichiGal Summer Hoody is my absolute favorite product from Coastal Sands. Not only is it beyond soft, it's light weight so I can easily wear it anytime of the year. I recently traveled to Chicago for work where I thought the weather was going to be a bit warmer but on the coast of course there is a strong breeze of cool air always. The hoody was perfect! It kept me warm and comfortable walking around the streets of downtown. Now don't worry everything Coastal Sands makes is not all girlie and glitter! They've got some awesome other decals like the America's Fresh Coast (tm), Machinac Island, a variety of Great Lakes pride, and a few more designs. Each of these would look great on any car, smartphone, laptop, mirror, or really anywhere a sticker could be placed! I love wearing the hoodie around and sporting my decals anytime I'm out of the home. I've honestly been wearing the hoodie at least once a week since it arrived and now Alana wants in on one to wear to school! Recommendation: Now of course I may be a bit biased in all honesty but I love the design of these shirts and decals! I think the decal prices are very reasonable. I think the hoodie is a bit pricey for my taste but you all know how cheap I can be. I love how soft it is as well as giving me another way to support my local pride so the quality is in the price! Since my package first arrived there are even more designs that have been added which are awesome! If you've ever been in Michigan, are from here, or just plain like the state, this is a brand I would suggest personally and professionally. 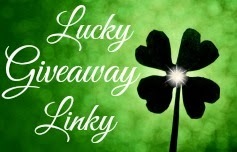 Giveaway: Coastal Sands is going to give TWO of A Lucky Ladybug's lucky readers a decal of their choice and one reader will get a MichiGal shirt to have of their own!